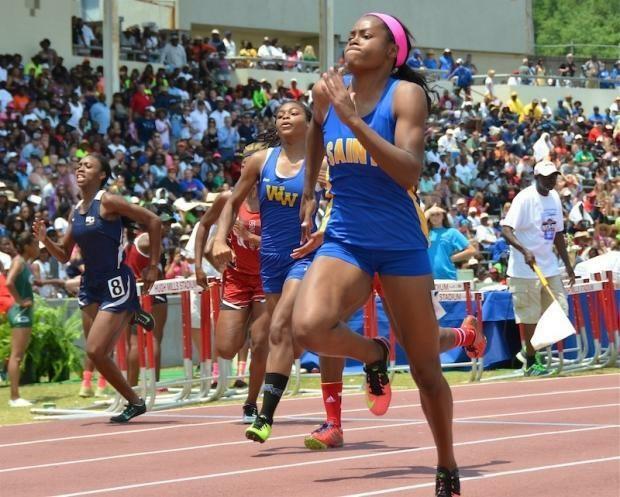 Girls Field- Nicole Teague of Lovett - Nicole had a mark of 17-5 at the Wesleyan Meet on 2-24. Pictured above is Braxton Lindley of Holy Innocents. 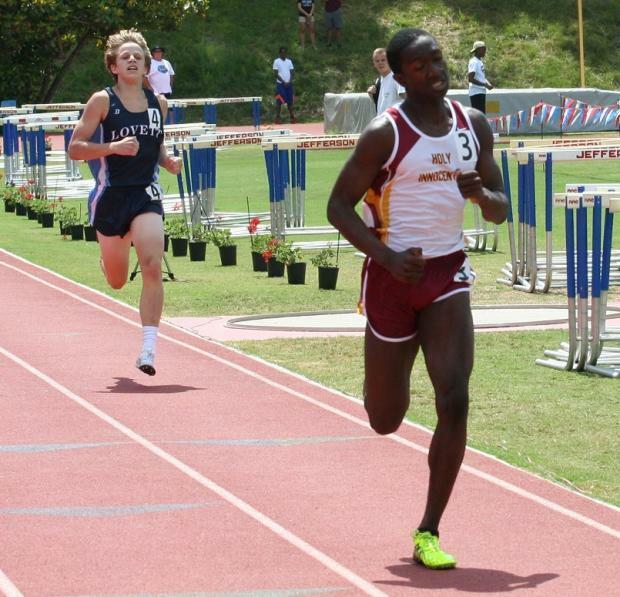 Boys Track- Braxton Lindley of Holy Innocents - Braxton is the 2A leader in both the 400m (51.90) and 800m (2:01.16) currently. Boys Field- Wesley Kennedy of Benedictine - Wesley had a leap of 21-4 at the Statesboro Relays this past Saturday.